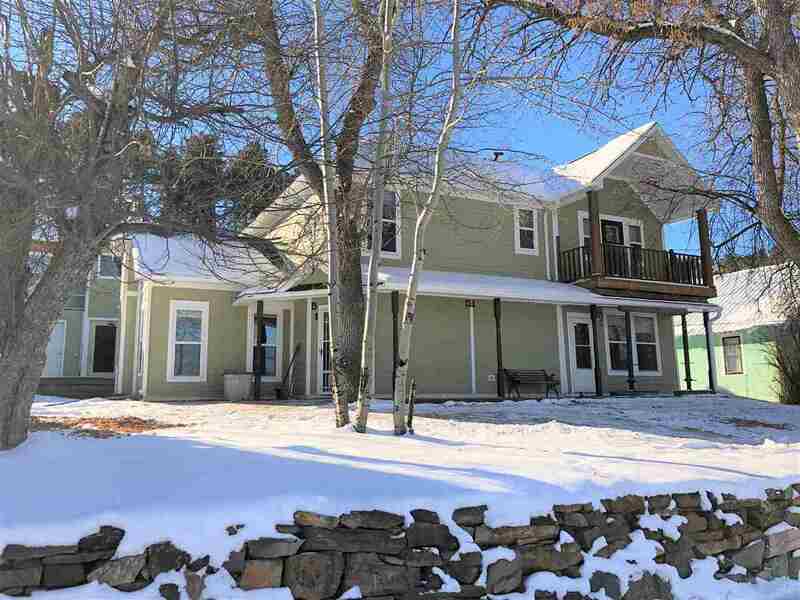 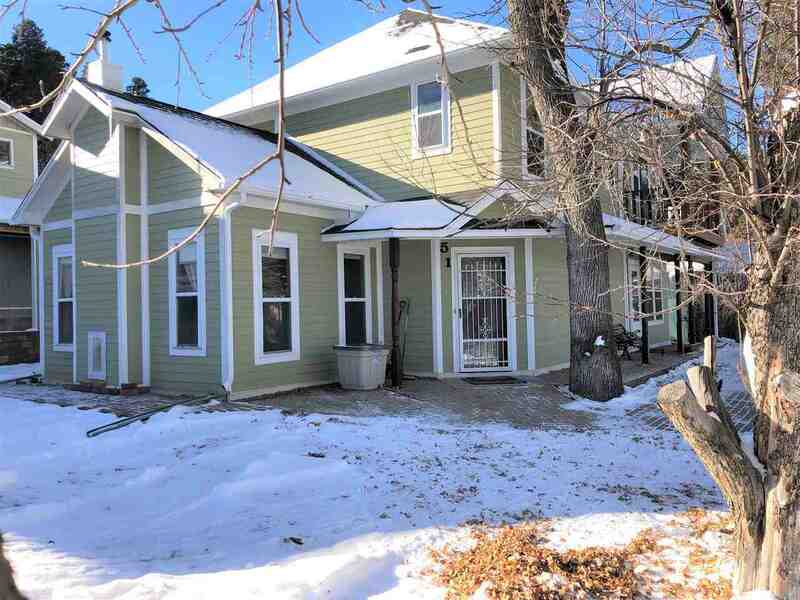 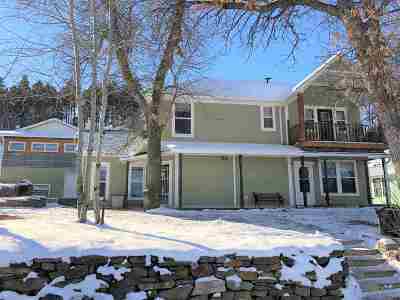 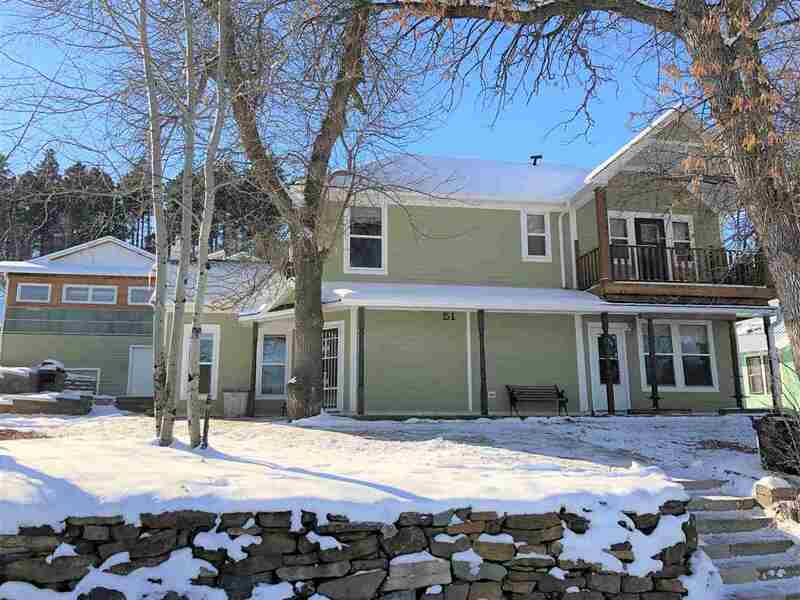 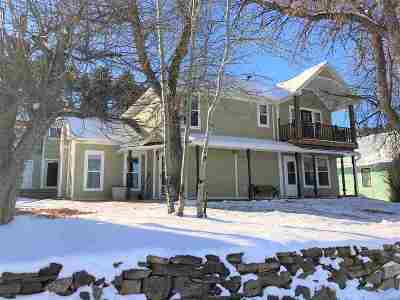 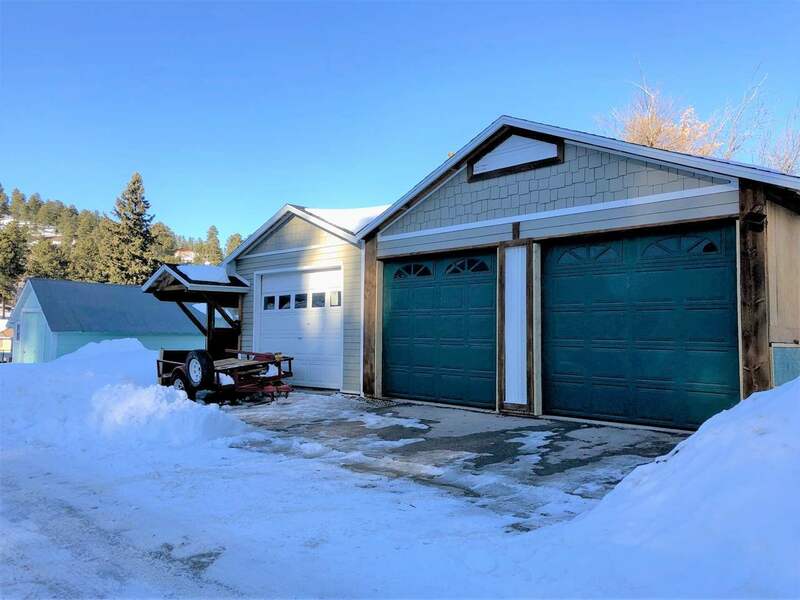 Listed by Cheri St. Pierre, Keller Williams Realty Black Hills. 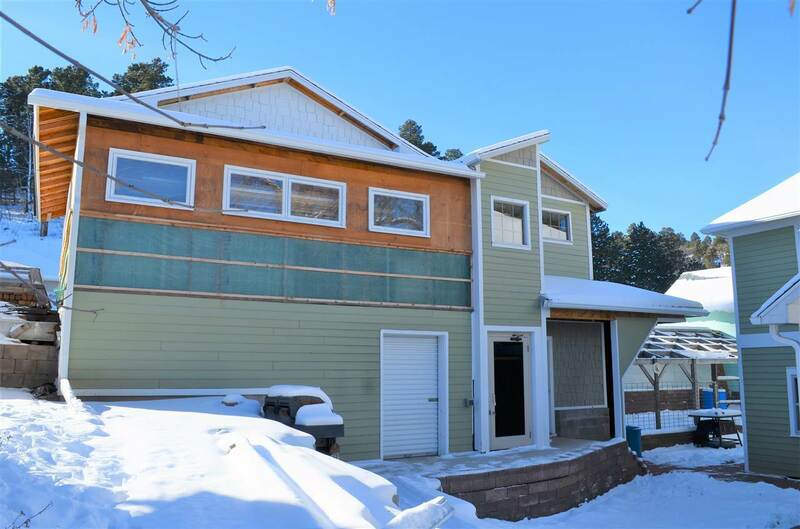 (605) 390-2481. 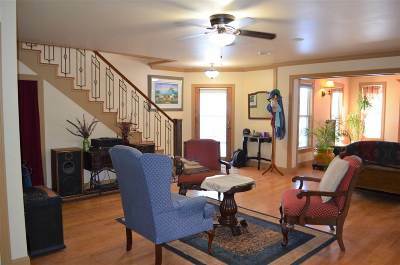 Stately 2-Story Manor With A Plethora Of Upgrades! Open floor plan, featuring striking bamboo hardwood flooring throughout. 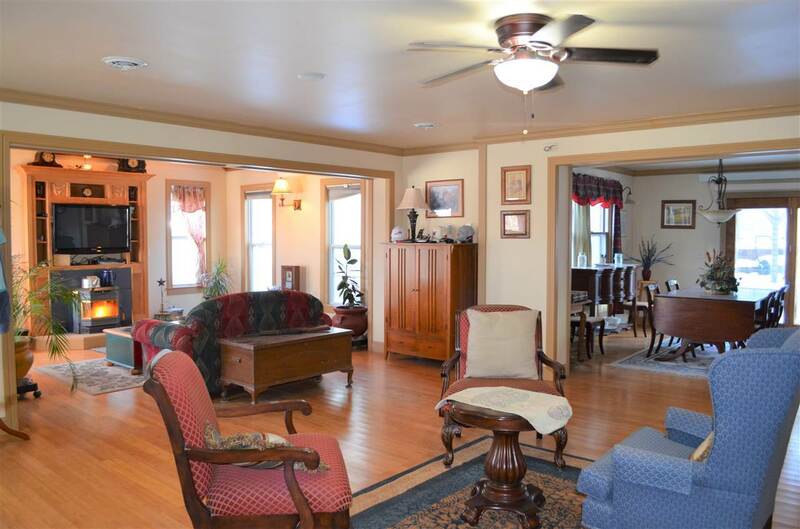 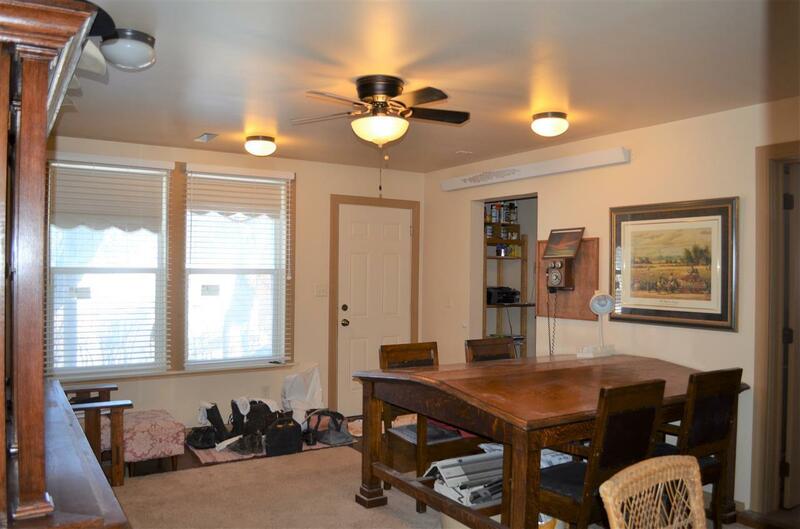 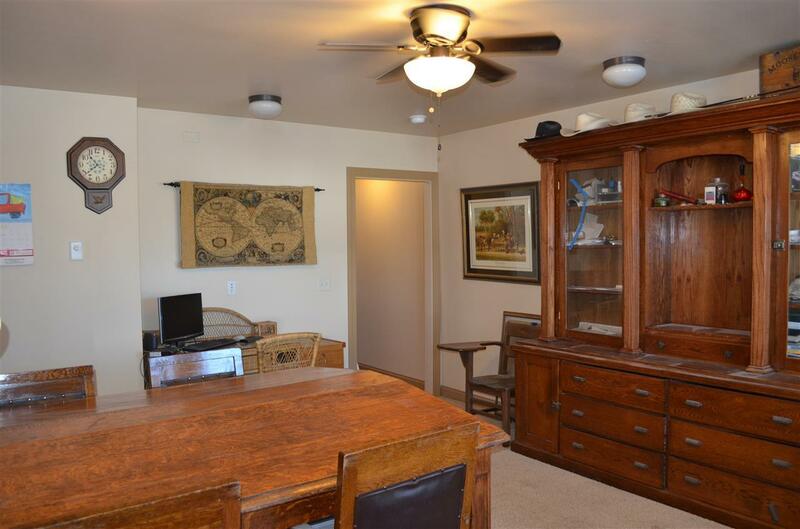 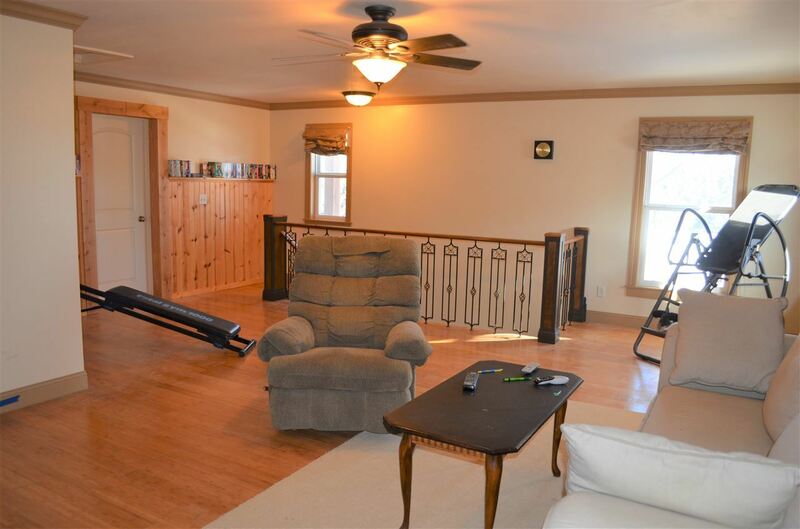 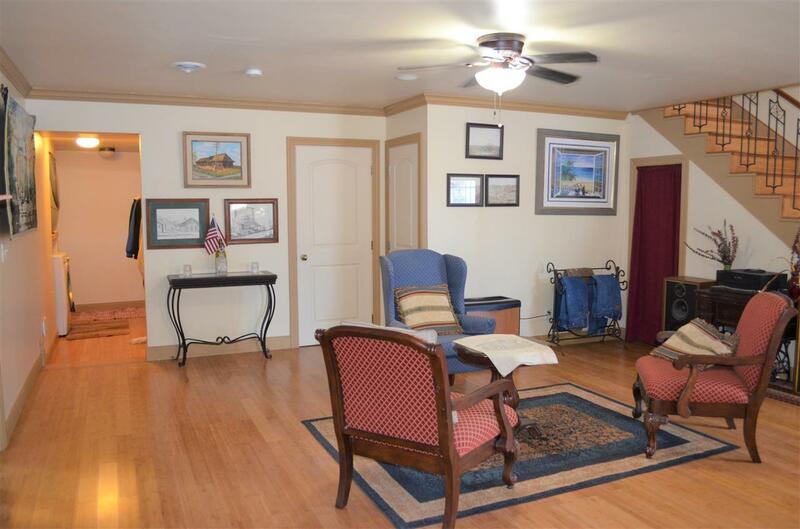 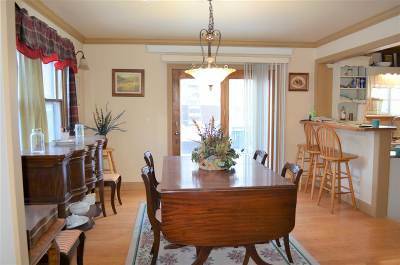 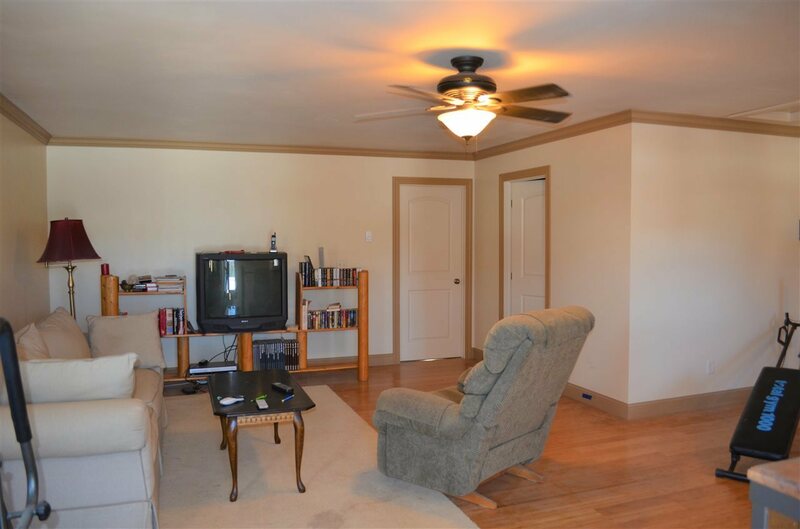 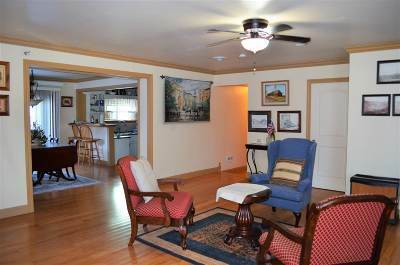 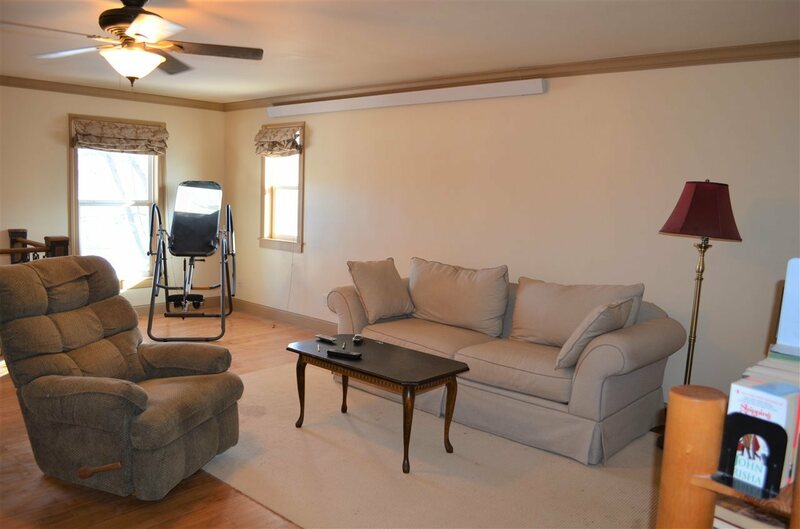 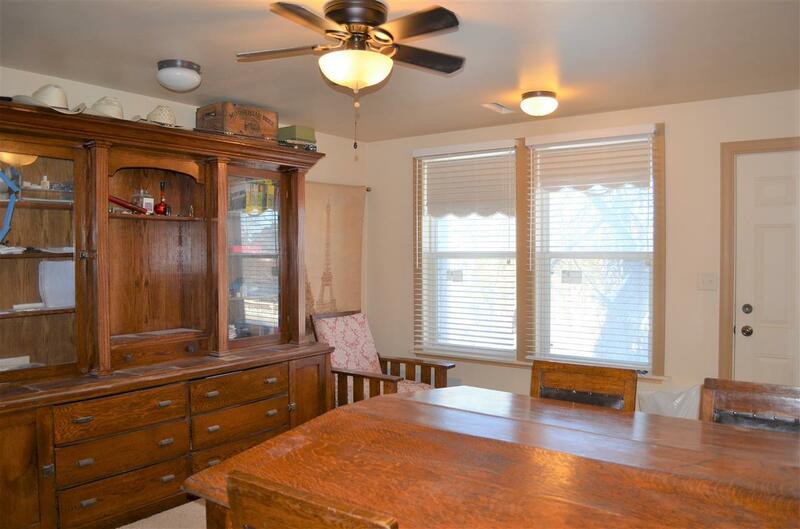 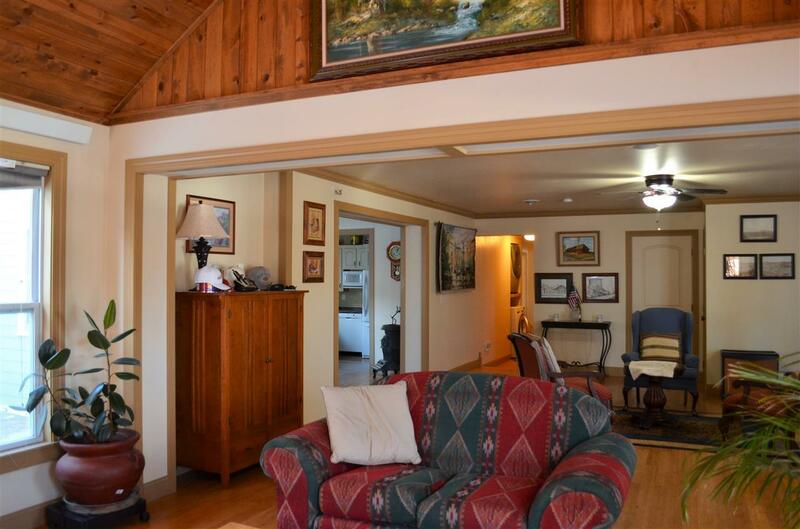 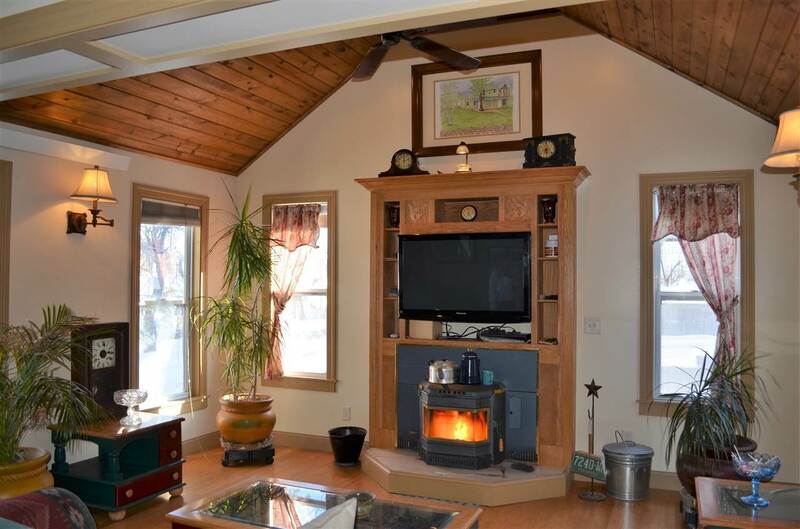 Sun-drenched living room boasts a vaulted ceiling & cozy pellet fireplace. 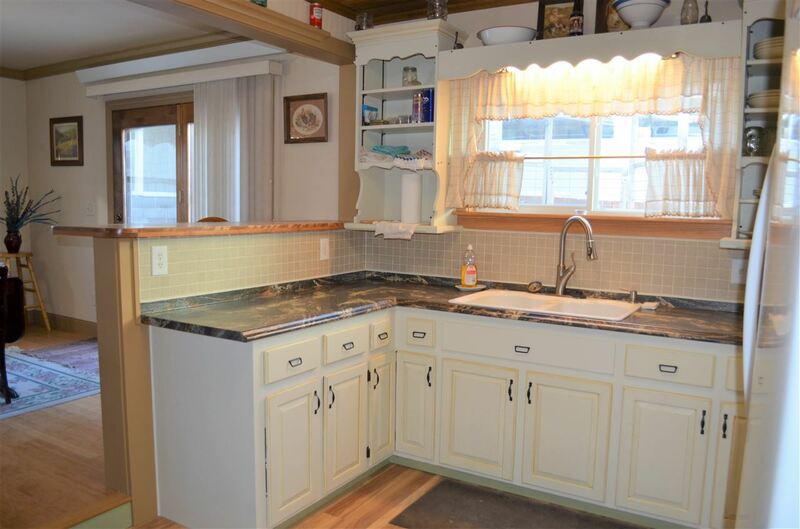 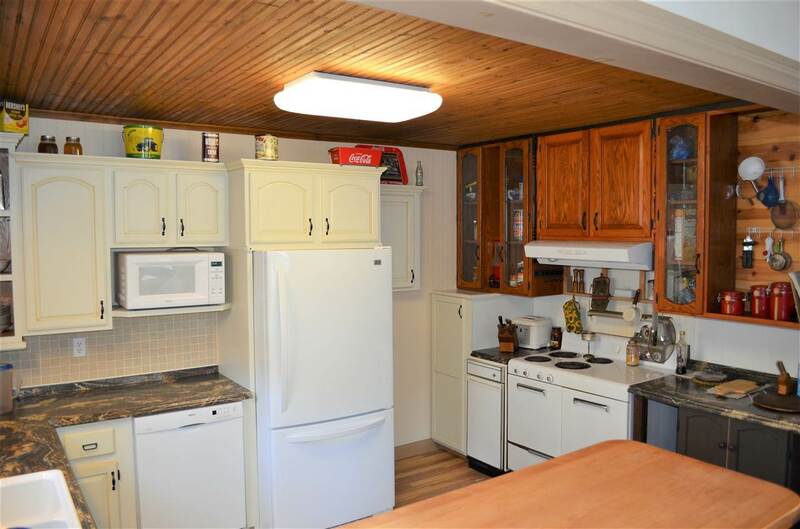 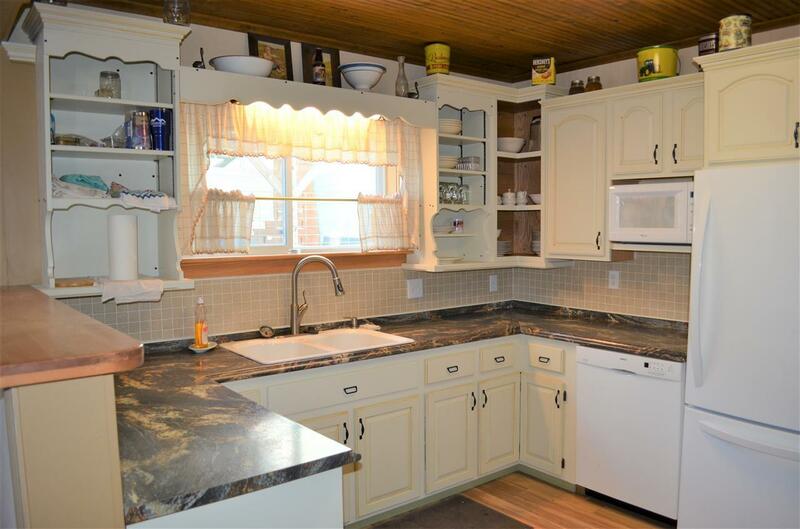 Huge sitting area leads into the eat-in kitchen, brimming with countertop space, plenty of cupboards, tile backsplash, built-in Bosch dishwasher, refrigerator & old-fashioned refurbished stove. 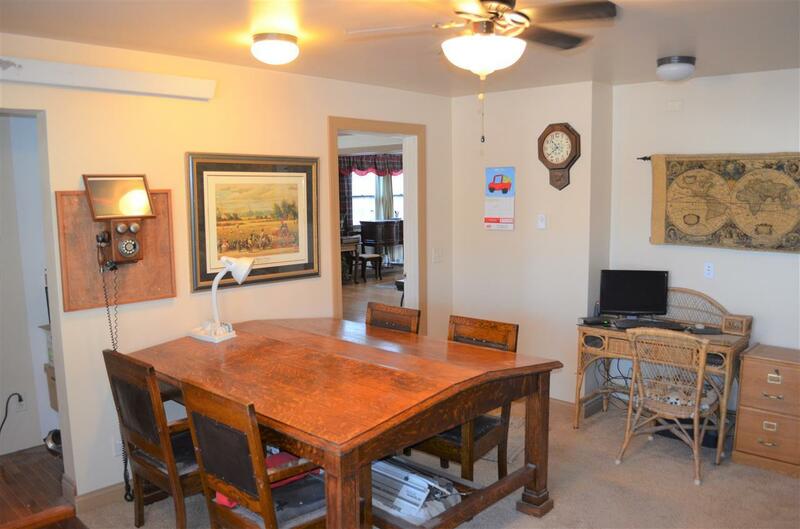 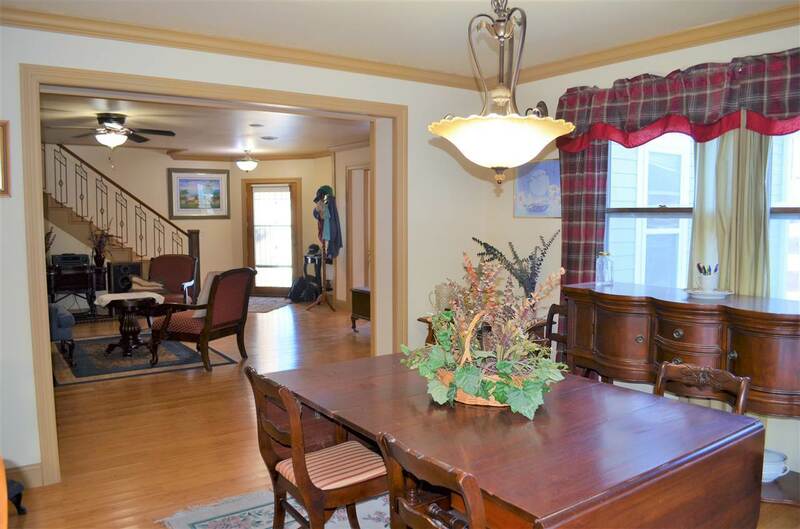 Inviting dining room hosts walkout to substantial patio. 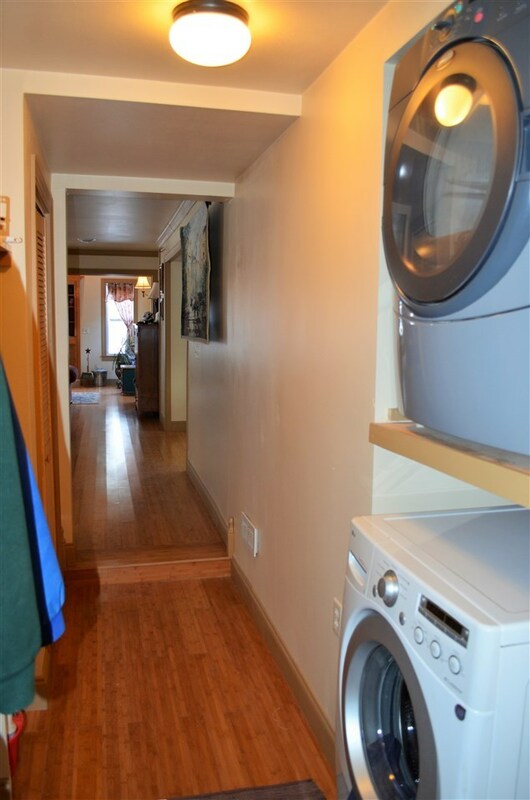 Handy main floor laundry, bedroom/office & bathroom. 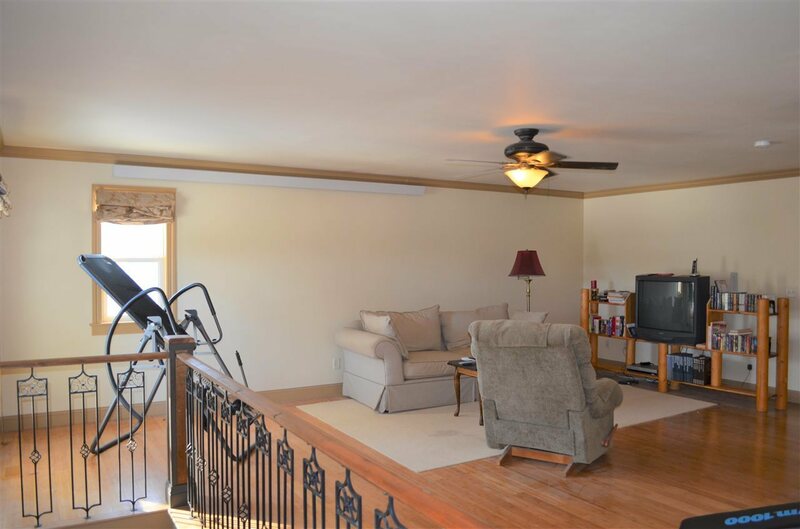 Great-sized upper level showcases a family room with more flawless bamboo hardwood floors, dreamy master suite with vaulted ceiling & access to an upgraded, private covered deck. 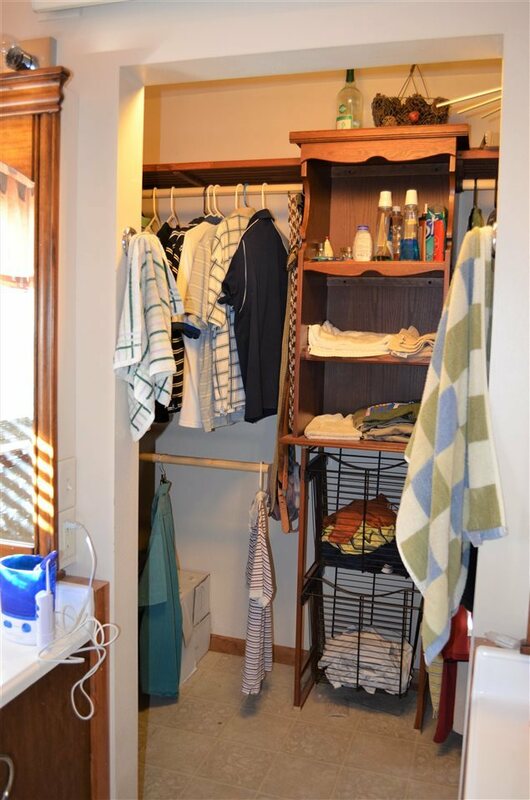 Luxurious master bathroom showcases a big tub, double vanity & walk-in closet. 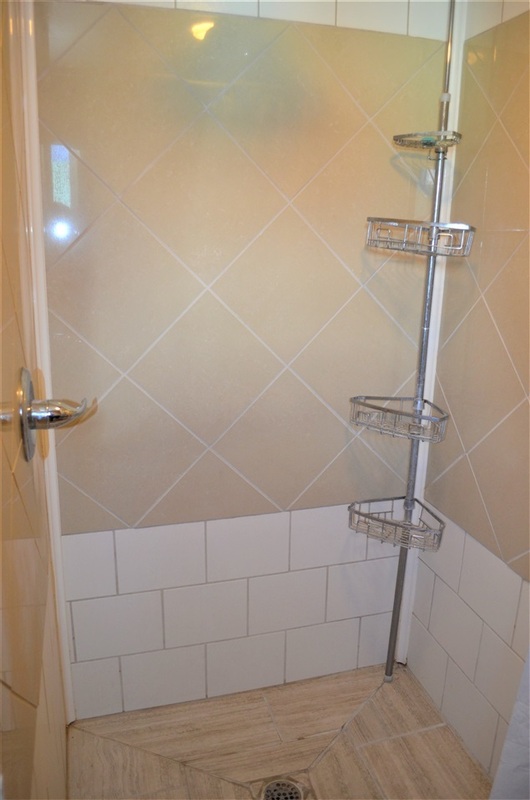 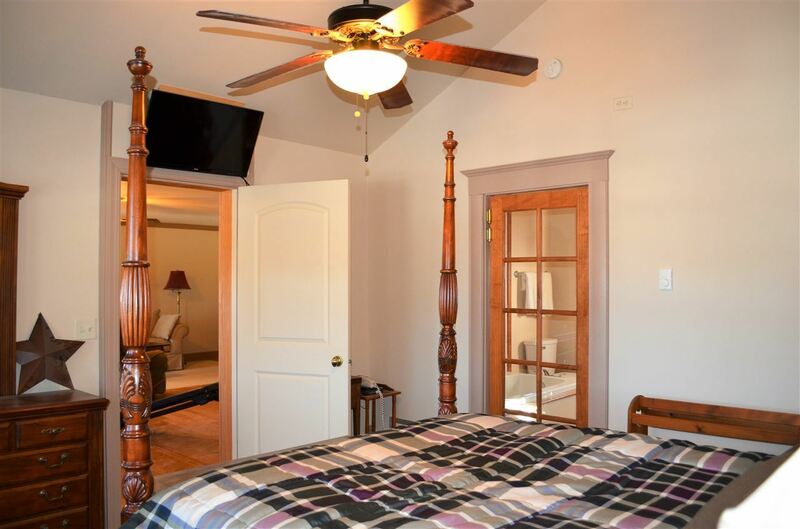 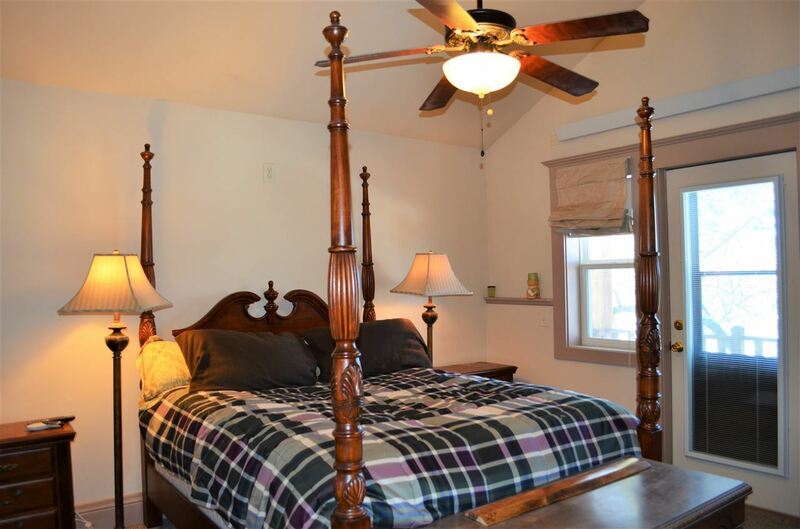 Upper level holds a 3rd bedroom & 3rd bathroom as well. 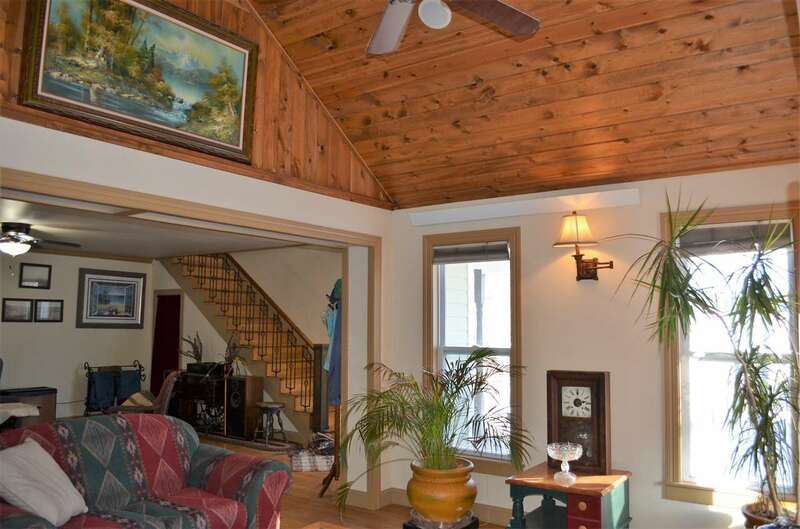 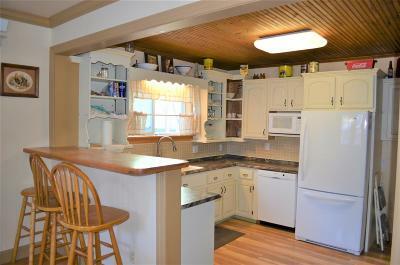 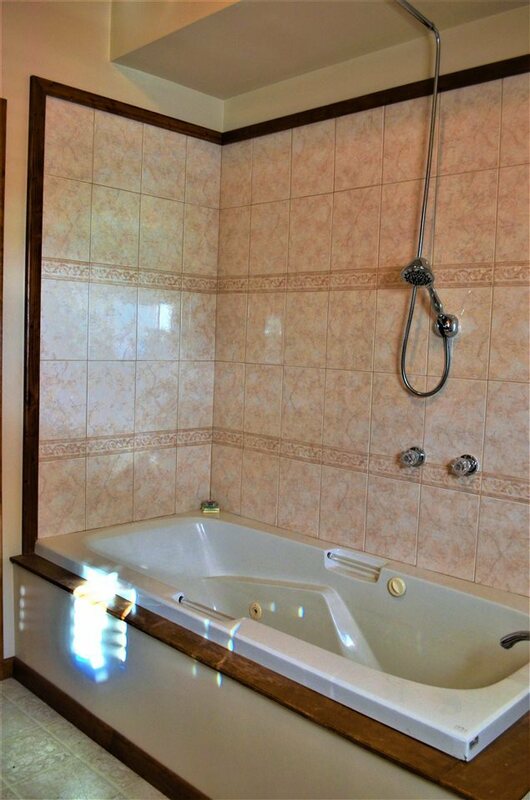 IMMENSE potential: could be used as a single family home, Airbnb or vacation rental.